Sony has reduced the price of its PSP Go handheld console to $199, just in time for the holiday shopping season, although the device is already listed at a number of online retailers for a reduced price of $199. The Sony PSP Go hasn’t been as popular for Sony as they would have liked, and the price drop may boost sales of the console, Sony are obviously hoping that the lower price will be more attractive to gamers. 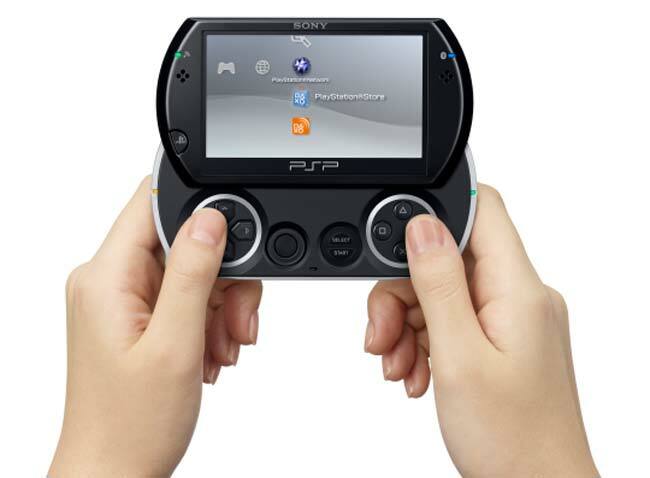 The Sony PSP Go features a 3.8 inch display, and it is smaller than the Sony PSP 3000 console, it also comes with 16GB of built in storage, which can be expanded via a Memory Stick.